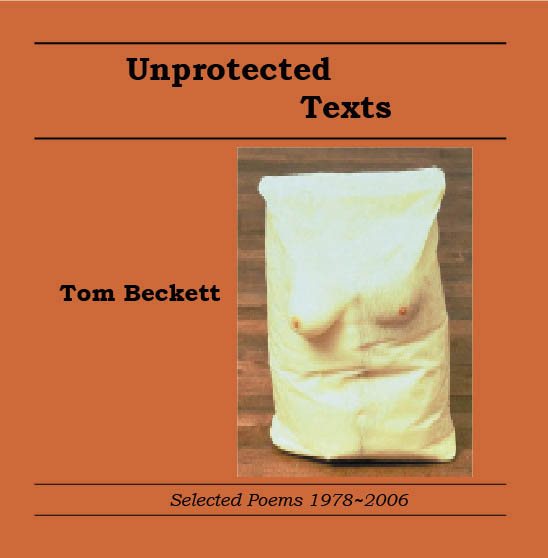 The god of Internet tells me I have to promote Tom Beckett’s Little Book of Zombie Poems tonight, which forms part 1 of Tom Beckett’s large poems collection called Unprotected Texts. Why? I dunno why, but I feel I have to obey. This one is my favorite – for those who would appreciate its true merit, here’s a link to the full LBoZP (copyright? no idea – I just googled it).